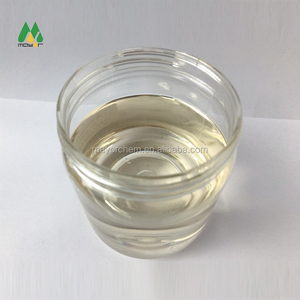 Tianjin Hi-perferal Advanced Material Co., Ltd.
Shishi Ruiying Textile Technology Co., Ltd.
Yantai Jialong Nano Industry Co., Ltd.
Hu Ben New Material Technology (Shanghai) Co., Ltd.
Guangzhou Silok Polymer Co., Ltd.
Linyi Kaiao Chemical Co., Ltd.
2. high transparency and high color, stronger than most water-based inks. 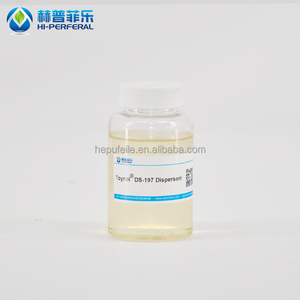 Without any other modifications, it can be used for any flexography and intaglio printing machines. 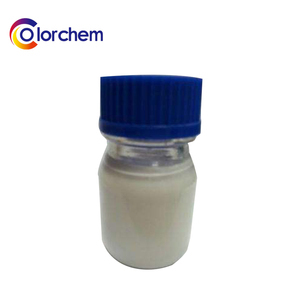 The products are mainly used in coatings, plastics, papermaking, inks, adhesi ves and other fields. 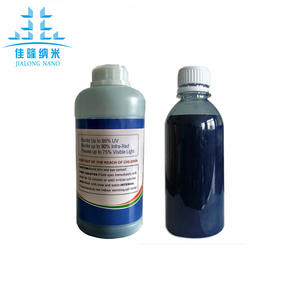 2.high quality color masterbatch can ensure the stability of color ,consistency of product . 3. Q: What is the material of your products9 A: The material is true. 5. Q: How does your factory do regarding quality control9 A: Quality is priority. 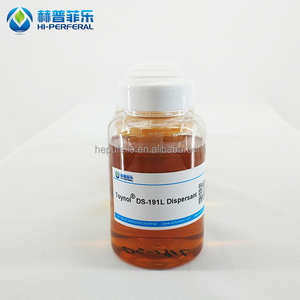 Hangzhou Chungyo Chemicals Co., Ltd.
Wuxi Ciscoseth Trading Co., Ltd.
Zhejiang Zhenguang Chemical Co., Ltd.
Hangzhou Weiyi Chemical Co., Ltd.
Alibaba.com offers 2,455 disperse blue products. About 10% of these are pigment, 1% are loose gemstone, and 1% are other healthcare supply. 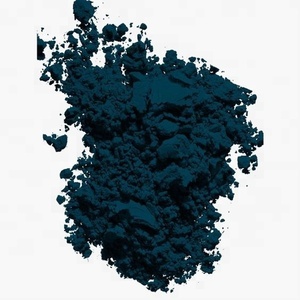 A wide variety of disperse blue options are available to you, such as iron oxide, cobalt. 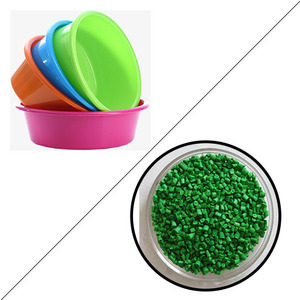 You can also choose from ceramic pigments, coating pigment, and cosmetic pigment. As well as from 100% cotton, plastic, and pvc. And whether disperse blue is free samples, or paid samples. 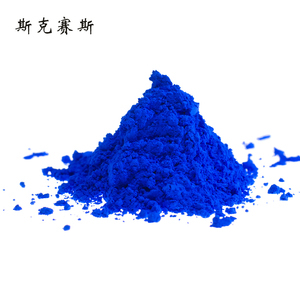 There are 2,359 disperse blue suppliers, mainly located in Asia. The top supplying countries are China (Mainland), Malaysia, and India, which supply 93%, 3%, and 1% of disperse blue respectively. 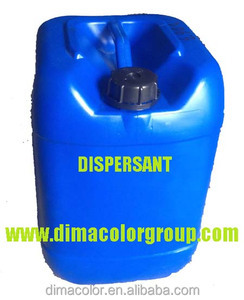 Disperse blue products are most popular in Domestic Market, Mid East, and Southeast Asia. You can ensure product safety by selecting from certified suppliers, including 890 with ISO9001, 115 with Other, and 57 with ISO14001 certification.